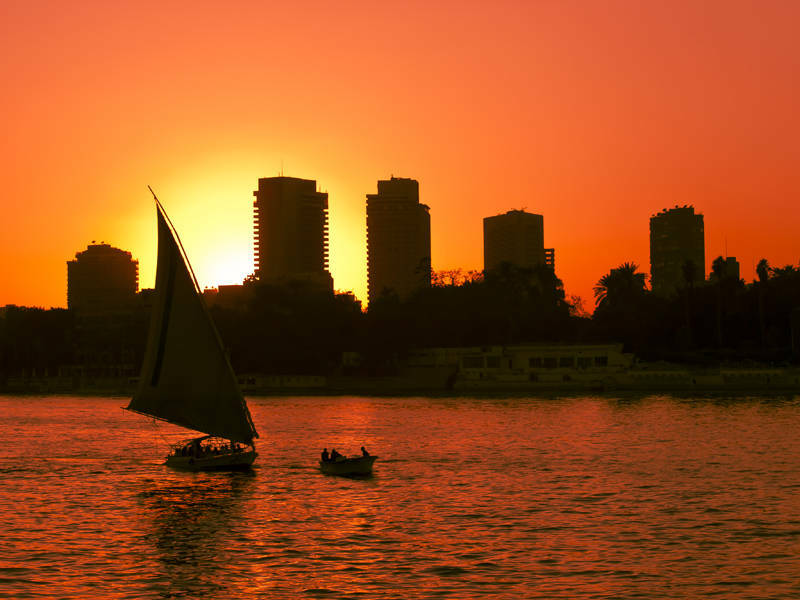 This was shot on the Nile in Egypt. Instead of using Split Toning Actions in Photoshop I used the split toning in Camera RAW. The advantage of this method is it gives you a lot of flexibility over the controls. Not only can you fine tune the Hue of the Highlights and Shadows you can also adjust the Saturation and Balance. Beautiful light, composition and edit.